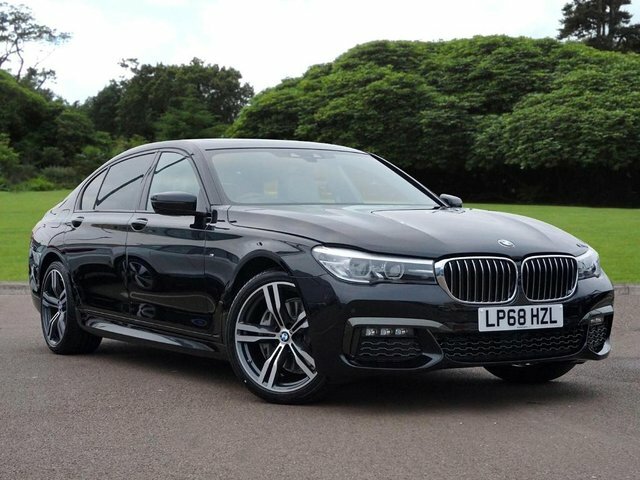 As specialists in the used and new car industry, Stephen James Group stocks a huge range of used MINI cars and used BMW cars over four main locations in London. Our extensive collection of used cars is manufacturer-approved, so you can be assured they are in top condition. We take pride in our high standard of customer service and work to make your experience with us enjoyable. Here at Stephen James Group, our highly experienced staff have a wealth of knowledge of MINI and BMW and will guide you through our variety of previously owned vehicles, ensuring you find the right one to suit your requirements. Come and visit your closest Stephen James Group dealership in London today to see our amazing selection of vehicles for yourself!